Technology giant Microsoft might still be a niche player in the modern smartphone market, with its Windows Phone platform barely off the ground as the company waits for Nokia to throw its still-considerable weight behind the platform. In the meantime Microsoft seems to be milking a good deal of money from another mobile platform—and it’s not even one of theirs as Onkyo, Velocity Micro, and Itronix execute Android licensing deals with the company. Microsoft’s initial Android licensing deal was executed a little over a year ago with smartphone maker HTC; a Citi analyst claimed last month the deal earns Microsoft five dollars for every HTC Android device sold, and some industry figures are even higher. The financial terms of Microsoft’s deals with Onkyo, Velocity Micro, and Itronix have not been disclosed. Onkyo specializes in A/V gear and consumer electronics, while Velocity Micro makes the Android-based Cruz pad and Cruz reader. General Dynamics Itronix is primarily a defense contractor; it makes a ruggedized Android-based wrist-worn GPS system. Microsoft has been aggressively courting companies to execute licenses for unspecified Microsoft technologies it believes are included in Google’s “free and open” Android operating system. 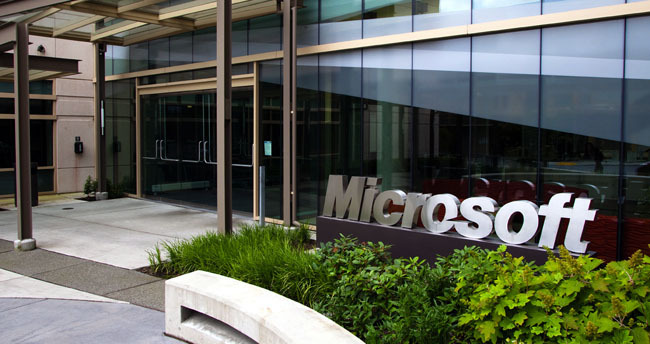 By executing licenses with Microsoft, the companies get insurance against damage claims in the event Microsoft goes after Google for patent infringement. Although Microsoft has not specified which technologies it is licensing to Android device makers, it’s possible the details will come out if the company’s infringement suit against Motorola over Android goes to trial.